Ne Win was born as Shu Maung, in the village of Paungdale, Burma in 1910, according to a Burmese book 'The Thirty Comrades' by writer Kyaw Nyein. However, as per other sources like author Dr. Maung Maung's book 'Burma and General Ne Win', the Burmese Prime Minister was born the following year. In 1929, the young boy started attending 'Rangoon University', with a specialization in Biology. After two years, he was forced to quit college after failing to pass a test. He soon joined the 'Dobama Asiayone', an organization that sought Burman supremacy as a country. 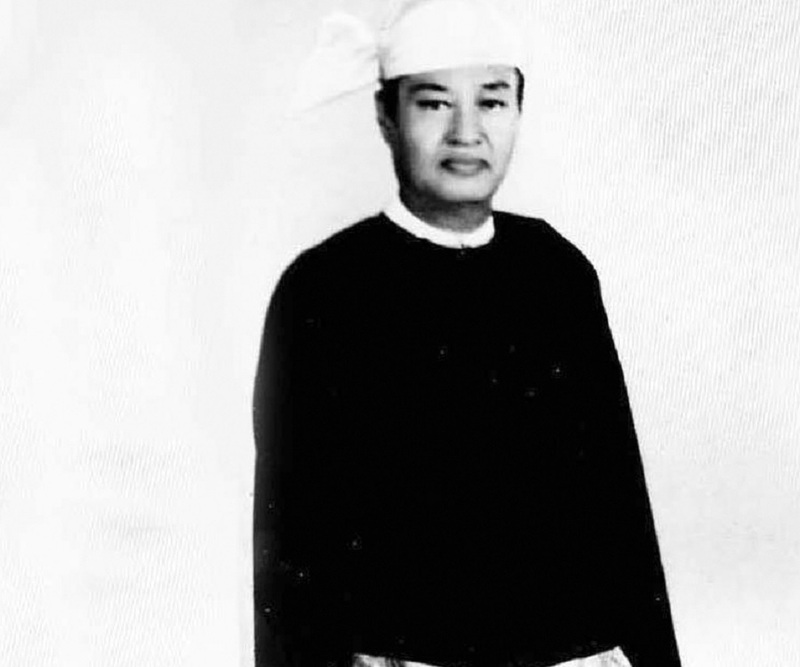 In 1941, Shu Maung and 29 other young men were selected for military training. Under the umbrella of the organization, Shu formed the ‘Burma Independence Army’, along with revolutionary Aung San, after which he chose a new name for himself—Bo Ne Win. In 1949, he became the ‘Chief of Staff of the Armed Forces’, and brought about several changes in the structure of the army. 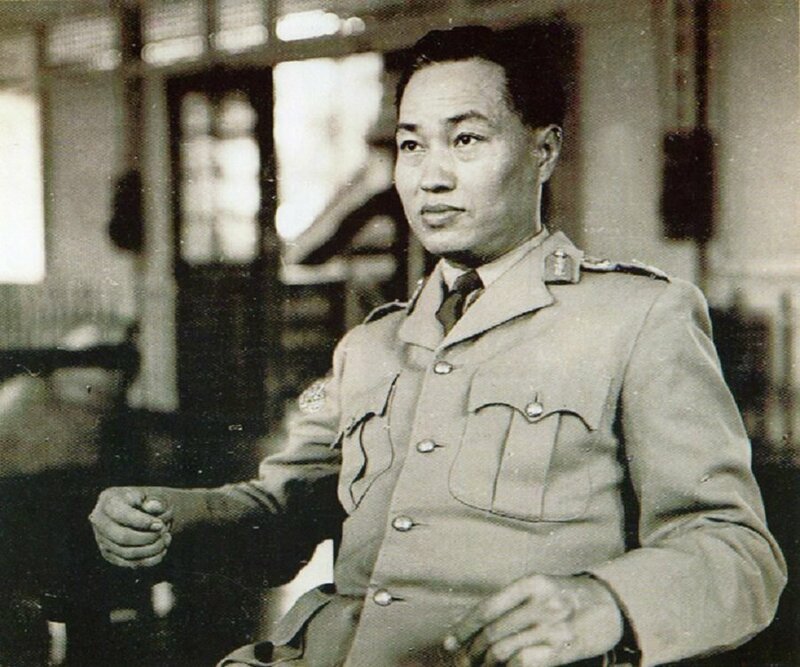 In 1958, the military general succeeded Burmese leader, U Nu as the Prime Minister of Burma, but stepped down two years later, after U Nu won back his position. Ne Win was involved in a military coup which overthrew the Burmese government on March 2, 1962. The military leader took over the country's power, and dismissed the legislature as well as the constitution, stating that "parliamentary democracy was not suitable for Burma". 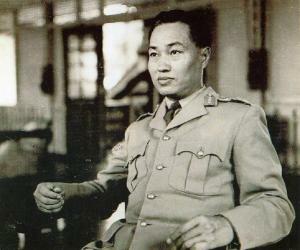 General Win established the 'Union Revolutionary Council' as the highest governing body in Burma, and declared himself the Prime Minister. The deposition was hailed by global media as "bloodless", despite the destruction and firing that took place at the 'Student Union Building' of 'Rangoon University'. On July 13, the same year the Burmese general travelled to the United Kingdom, Austria and Switzerland, claiming that he needed to visit doctors. In 1963 he declared that 50 and 100 Burmese Kyat notes had become redundant and would no longer be accepted. This caused many families to lose all their savings in a matter of one night. The Kayan tribe of Burma considered this an unfair rule, and revolted against Win's government. The same year, in February, he introduced the 'Enterprise Nationalization Law', which did not allow new industries to come up and turned all existing industries into government enterprises. This law also restricted Chinese and other foreigners from practising business in Burma, causing many inhabitants to relocate to other countries. In 1964, the Prime Minister formed the sole legal political party, called the 'Burma Socialist Programme Party' ('BSPP'). The new regime inculcated principles of Marxism, Buddhism, as well as staunch nationalism, and Ne called this the 'Burmese Way to Socialism'. During this period, special attention was given to medical facilities, as government hospitals were built to provide free health care. In 1965, measures were taken to tackle the issue of illiteracy, particularly among the poor, and laws doing away with land rent empowering the farmers were introduced. The Burmese economy was isolated from other countries, and international trade was not allowed. This led to smuggled goods flourishing in the market and an unprecedented rise in their prices. 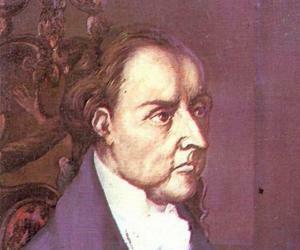 The government was reduced to penury, and the living conditions of the masses continued to deteriorate. Even though a Chinese himself, Ne Win ensured that situations were made unbearable for people from China. In 1967, the scenario became intolerable with Chinese schools and their students being burnt, shops being raided, and riots taking place. On 2 March 1974, the Burmese leader dissolved the Revolutionary Council and declared Burma a 'Socialist Republic' country. He appointed himself as the President, and elected Brigadier General Sein Win as his Prime Minister. The same year in June, several factory workers and students mutinied against the oppressive rule of the government, at Rangoon's 'Thamaing Textile Factory' and 'Sinmalaik Dock Yard'. Ne Win was travelling to Australia, but many of the demonstrators were shot at the two venues. 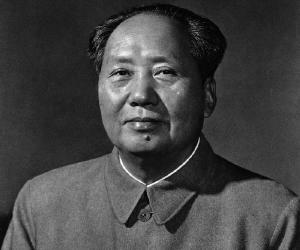 The oppressive leader resigned from his post of Burmese president on November 9, 1981, and General San Yu became the next President. However, this was a tactical move on General Ne’s part since he continued to be the chairman of his political party, and thus was still the sole authority in the country. In 1982, the Burmese dictator passed the 'Citizenship Law', which refused to grant the same to the Burmese Chinese population. The discrimination spread to such an extent that the Chinese were denied admission into institutions that taught respectable subjects like engineering, medicine, and economics. In 1987, the Burmese economy faced another crisis when Ne acted on his astrologer’s advice and issued currency of denominations 45 and 90 (both multiples of 9). The earlier currencies were declared illegal, and people had to forego their hard-earned savings. On July 23, 1988, the political leader resigned from the party, in the face of increasing protests. The next two months saw the occurrence of two major revolts against the 'Burma Socialist Programme Party' and came to be popularly known as the 'Four Eights Uprising'. 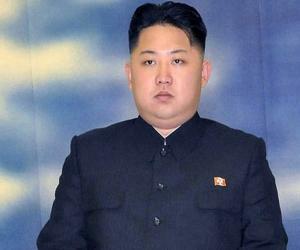 Till 1998, even though the political leader was no longer in power, he continued to influence the military-ruled nation. In 2002, Aye Zaw Win, the Burmese dictator's son-in-law, was found guilty of plotting to subvert the government. As a result, Aye Zaw was given a death sentence, while Ne Win and his daughter Sandar Win were kept under home detention. General Ne Win initially served as interim Prime Minister, but catapulted to power after organizing a coup in 1963 and overturning the existing government, to take supreme control over the nation. Though he introduced some reforms for eradicating poverty and illiteracy, his approach to isolate Burma from foreign investments in a bid to give the natives more opportunity back fired, as it led to loss of cash inflow for the Government treasury. The Burmese leader first got married to Daw Than Nyunt, and they had a son Kyaw Thein. Later he married Tin Tin, and the couple had two sons, Aye Aung and Ngwe Soe. His third marriage was with Khin May Than, who already had three daughters from a previous wedding. Ne and Khin had three children, Sandar Win, Kye Mon Win, and Phyo Wai Win. The politician adored Khin May, and her death in 1972, was traumatising for the leader. After Khin May’s death, he married a university professor, Ni Ni Myint, but divorced her to get married to June Rose Bellamy in 1978. The marriage with June did not last for more than five months, and the former President of Burma remarried Ni Ni Myint, his fourth wife. On December 5, 2002, General Win passed away during home detention, in present Yangon, former capital of Burma. No grand funeral service was held and later, his daughter Sandar Win scattered his remains into the Yangon River. Two books have been written about this infamous dictator—‘Burma and General Ne Win’, by Dr Maung Maung and ‘The Thirty Comrades’ by Kyaw Nyein.